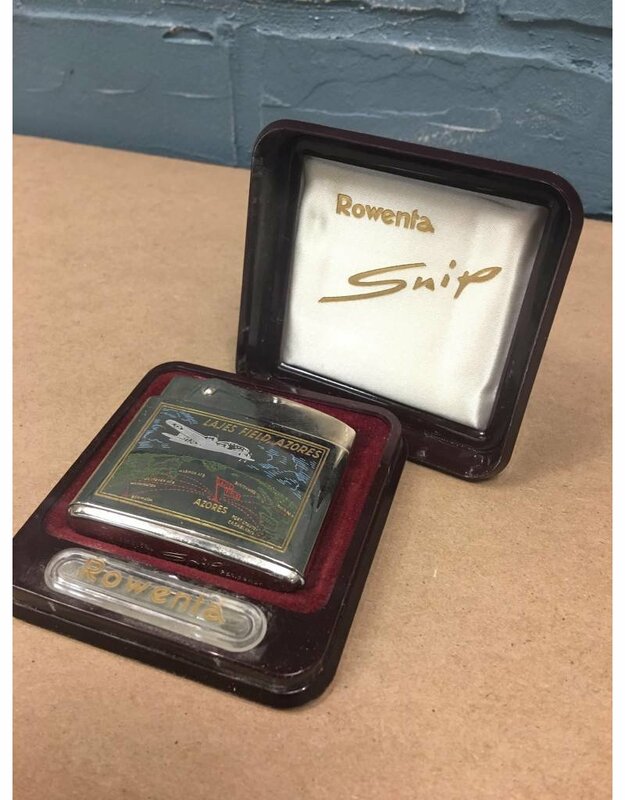 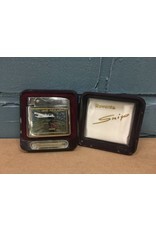 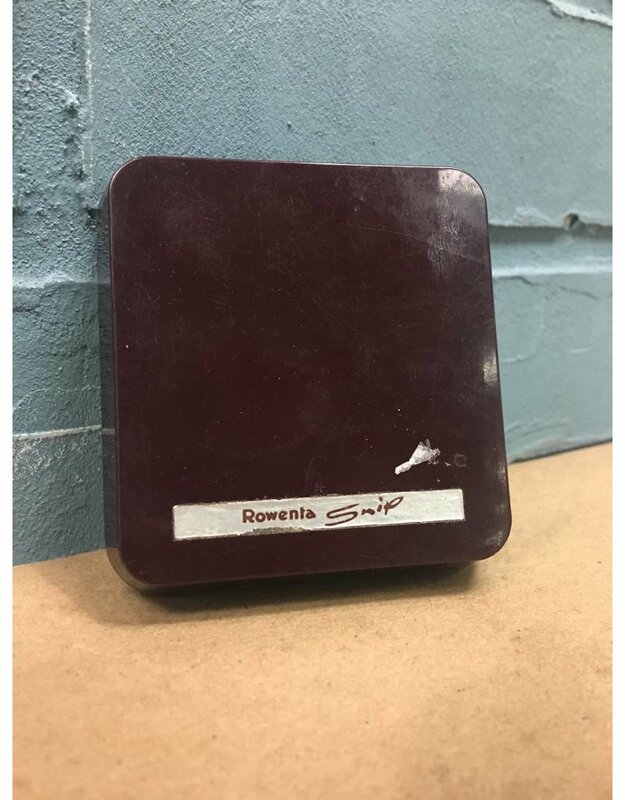 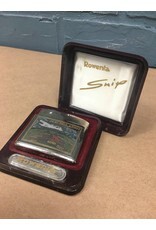 Hey history buffs and fuego aficionados, take a second look at this vintage, post-war era Rowenta Snip lighter. 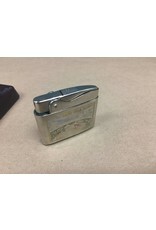 This German made lighter was manufactured in the first half of the 1950's after the introduction of the Snip in 1952. 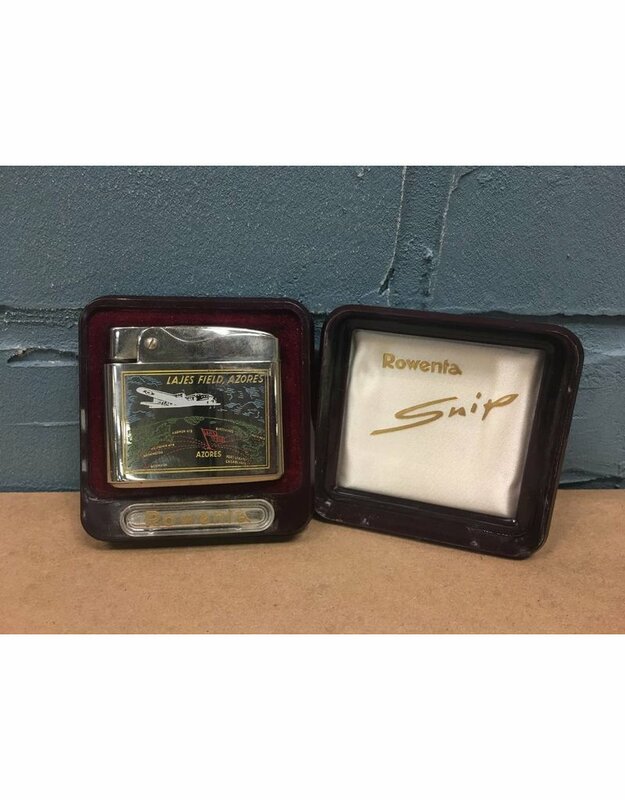 The etched design on the lighter pinpoints a small air strip on the island of Tereira, Azores, Portugal that played an integral part in the Allied victory of WWII. 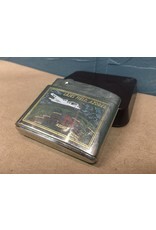 The lighter is in like new condition without any fading of the colorful etched design. 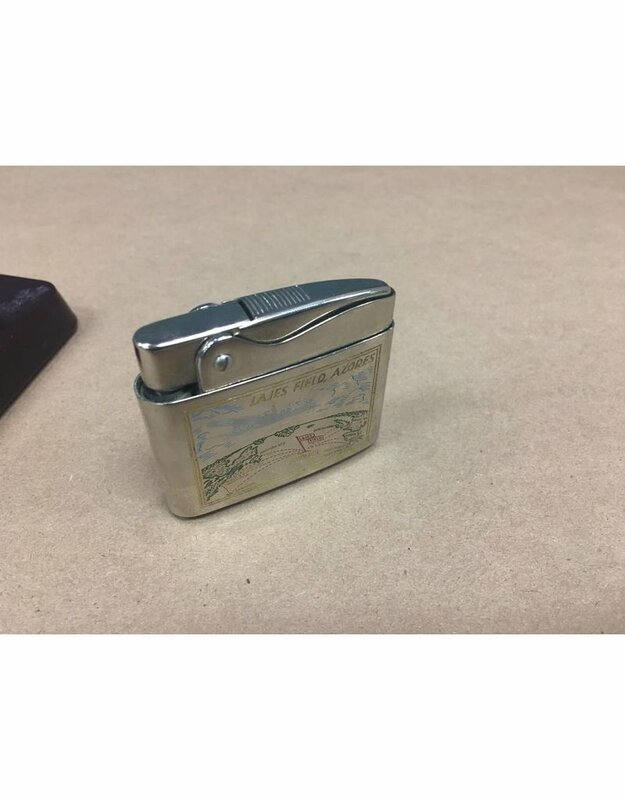 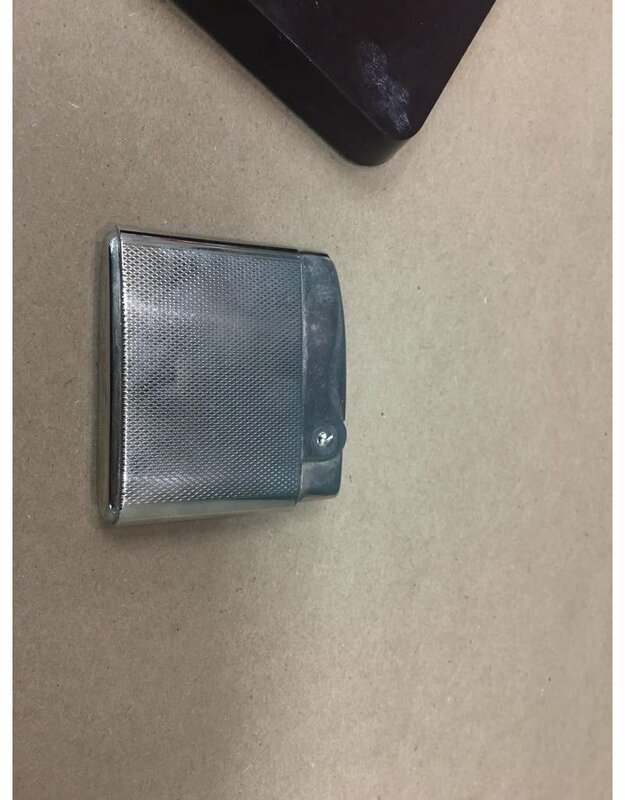 The lighter has been protected over the years by the original case. 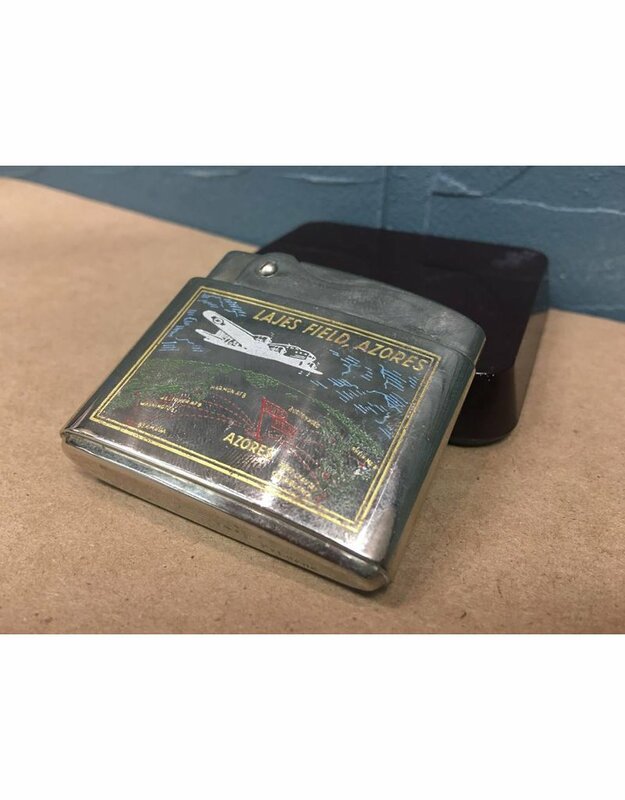 Snag this rare lighter as a tangible piece of history you don't want to forget! 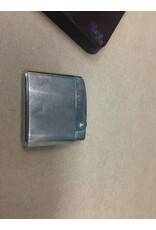 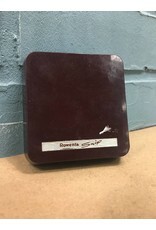 Lighter: 2 1/8" x 2"
*This item is able to be shipped to you! 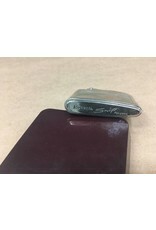 Please send inquiries to store@heirloomathome.com regarding shipping pricing.